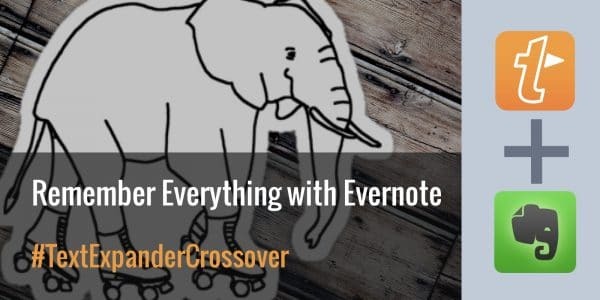 Evernote is great for taking notes, organizing projects, and saving everything you find. TextExpander can save you a ton of time with it all. Here’s how. 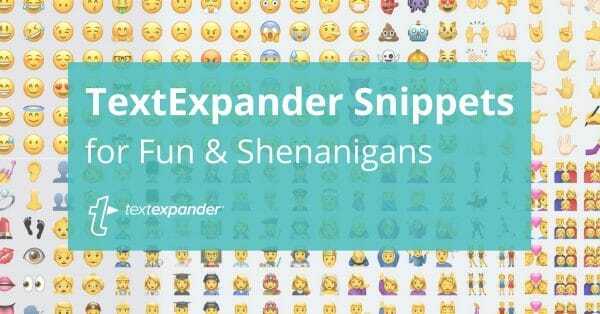 TextExpander is a flexible tool that can help everyone work faster, type less, and communicate smarter. 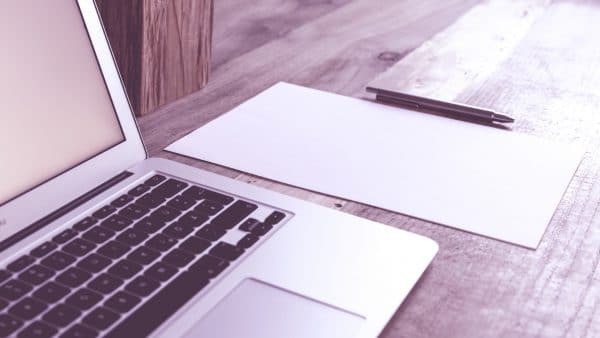 If you’re wondering how or where to get started with, this post is for you. 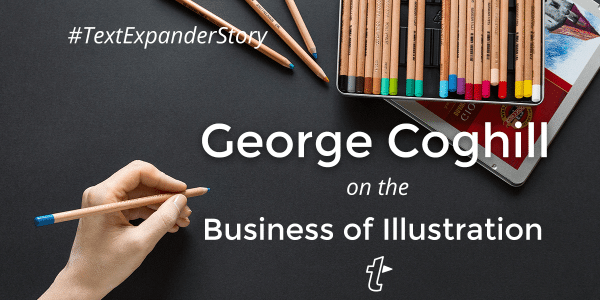 Illustrator and cartoonist George Coghill explains how TextExpander helps him take care of business and do more of what he loves. 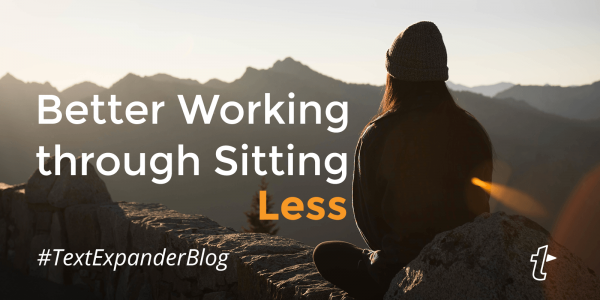 Sitting at work all day is a big problem. Fortunately, we have a bunch of small solutions that can make a big, positive impact on your health. 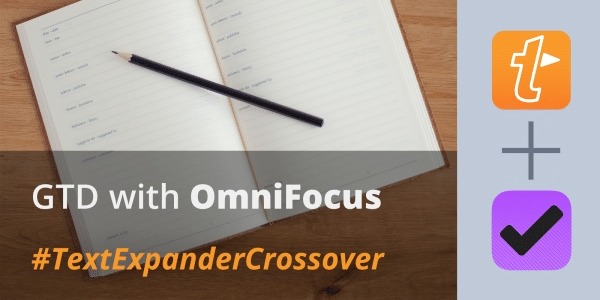 OmniFocus has built-in support for TextExpander snippets, which means you can type less and finish tasks much faster with just a few keystrokes. 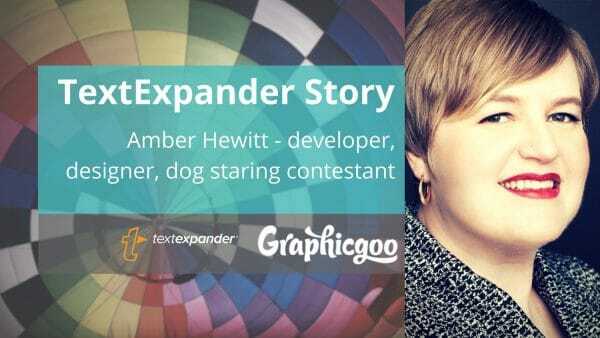 Amber Hewitt is is a web developer, graphic designer, and aspiring professional dog-staring contestant. 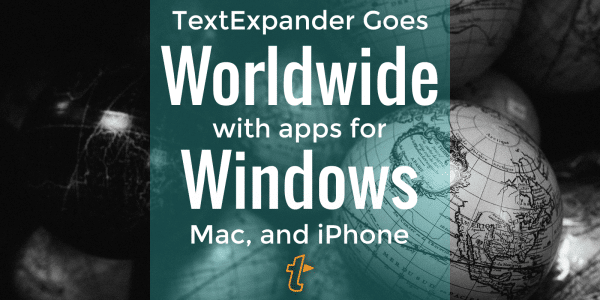 Check out how TextExpander became indispensable to her daily work. 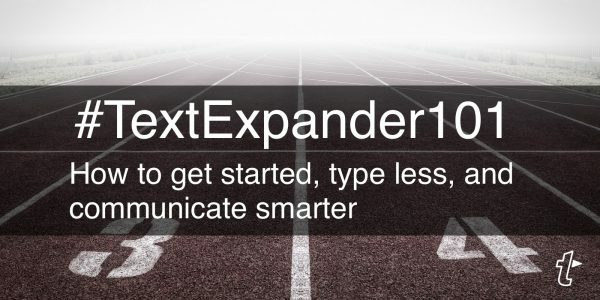 TextExpander isn’t *just* an amazing way to communicate better and save a ton of time typing. It’s also an amazing way to communicate emoji, photos, and upside down letters better and save a ton of time while goofing off. 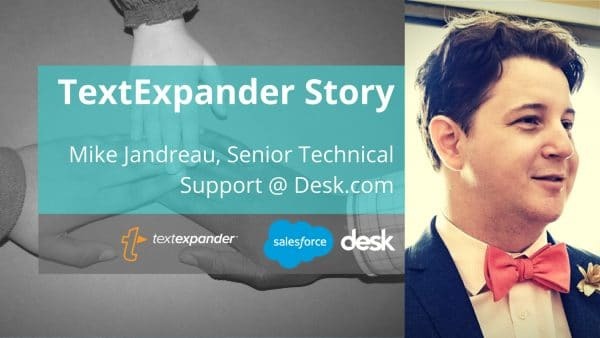 Learn how Mike Jandreau and his team at Desk.com offer better, faster customer support thanks to TextExpander text snippets and collaboration features.